I bought this existing practice in Niles in 2015. I am very happy with the staff and I highly respect the fact that most patients have been coming here for many, many years. Patients seem very pleased and comfortable at this office. We recognize that all our patients are unique and deserve to receive dental care that reflects their individual needs. We are committed to working with you and your family to create a comfortable, stress-free, and rewarding dental experience every time you visit our practice. We are pleased to welcome you and your family, and we look forward to working with you. 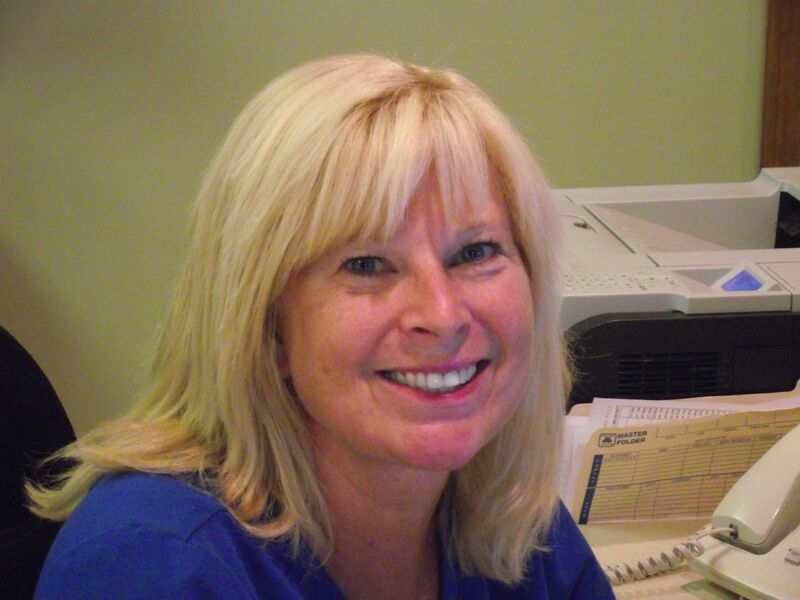 Susie has been in the dental profession and here at this office since 1993. 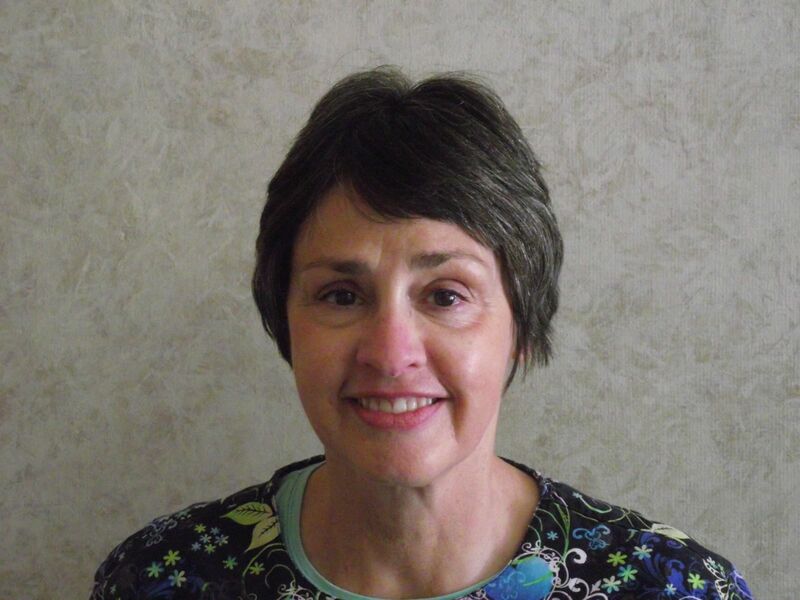 Susie will help you with scheduling and any financial information you may need. 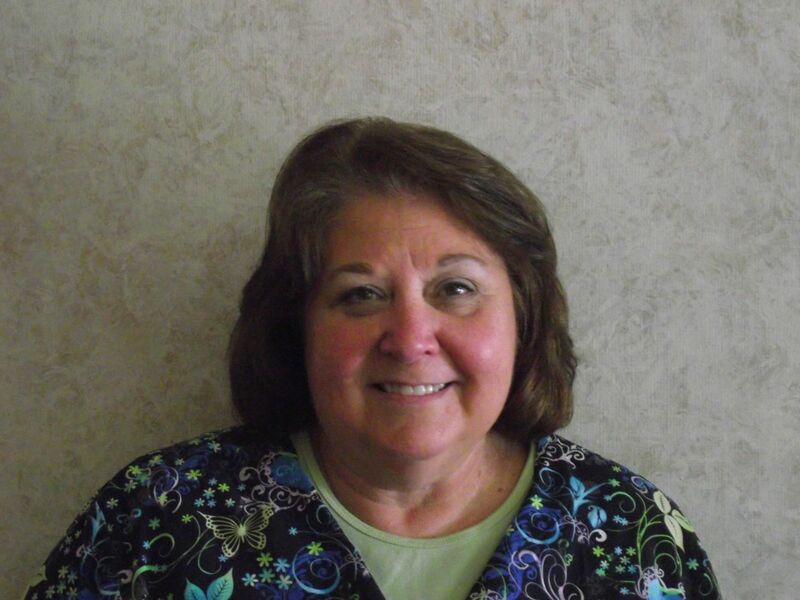 Debbie has been in the dental profession since 1975 and here in Niles since 1977. Debbie is the honored matriarch we all love! :) Debbie works on Mondays. 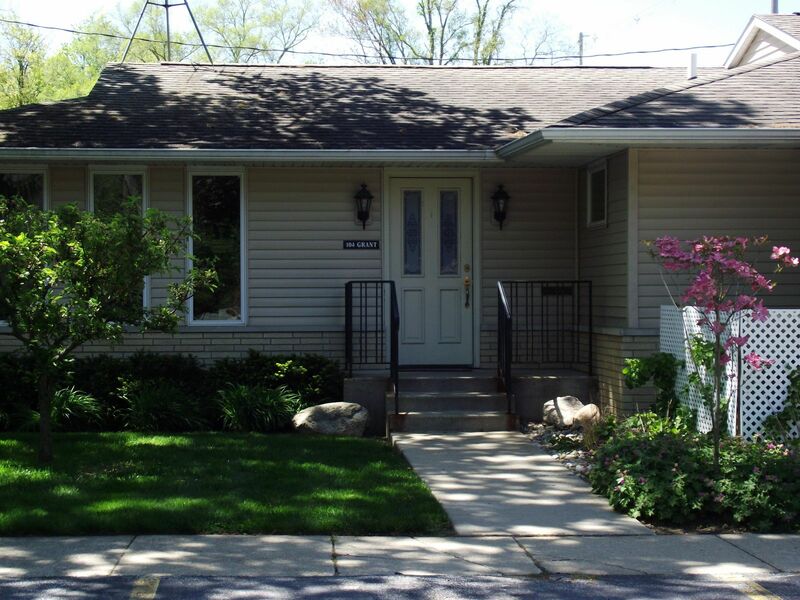 Denise has been in the dental profession since 1978 and here in Niles since 2000. Denise is always pleasant and caring and gentle. You just couldn’t ask for more from your Hygienist! Denise works on Mondays. 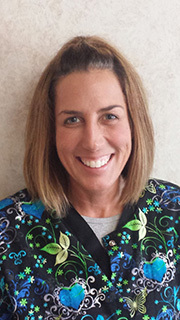 Carrie has been in the dental profession since 1993. Actually, Carrie began as an assistant here and then went for her Hygiene degree. She returned here in 1998 and has been here since then. Carrie works on Fridays---when she’s not at a pickle-ball tournament! 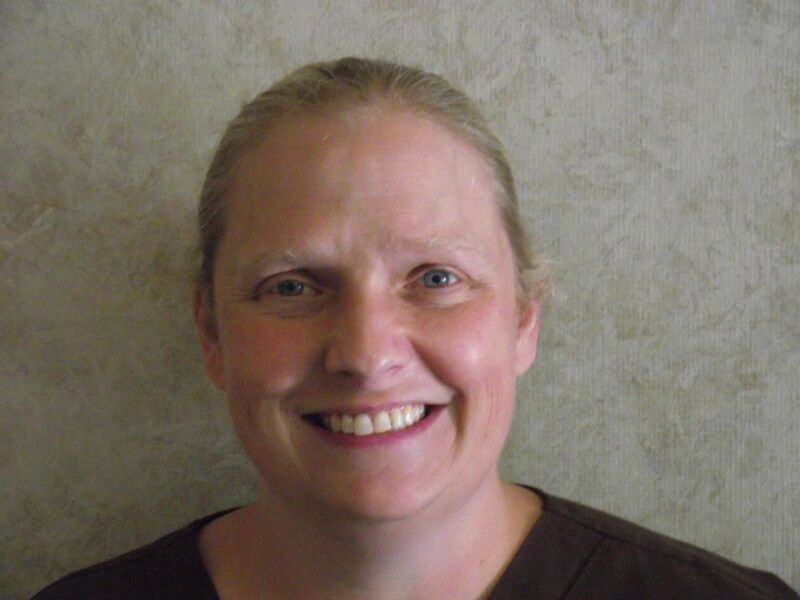 Shana (rhymes with “banana”) has been in the dental profession and here at this office since 1998. You will usually see Shana assisting Dr. Cripe on Mondays and at the Front Office on Fridays. 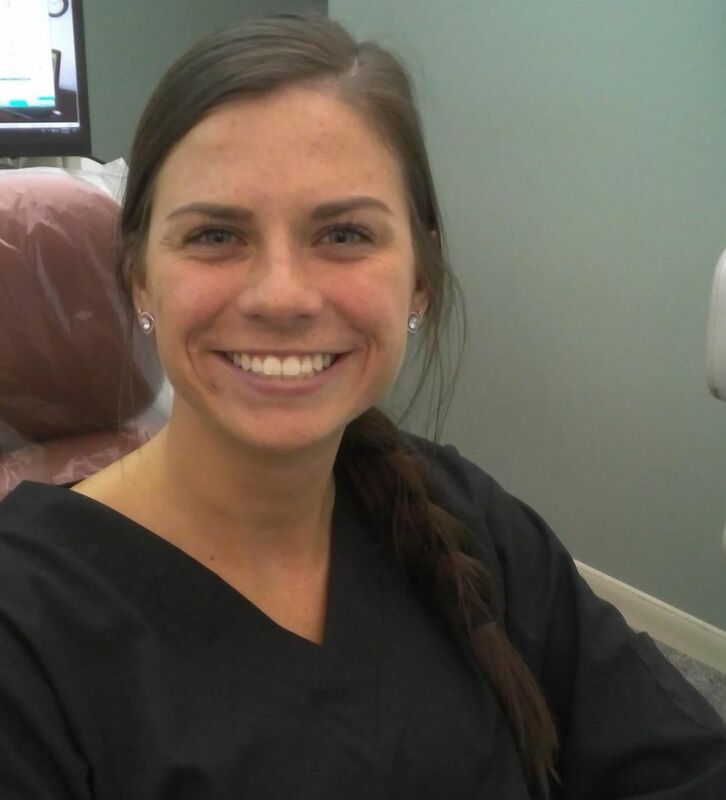 Olivia has been assisting since 2017 and has been with Dr. Cripe since 2018. Olivia grew up in Niles and loved to play all kinds of sports, particularly softball. She has attended Lake Michigan College and received her Associated Degree in Arts and Sciences from Grand Rapids Community College. Olivia helps Dr. Cripe on Fridays. She will help you get the very best dental care!